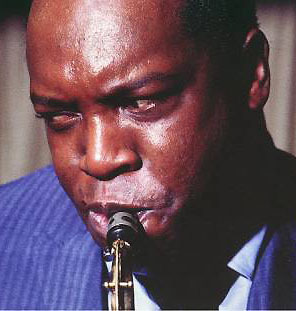 Curtis Ousley (February 7, 1934 – August 13, 1971), better known by his stage name King Curtis and credited as Curt Ousley, was an American saxophone virtuoso. 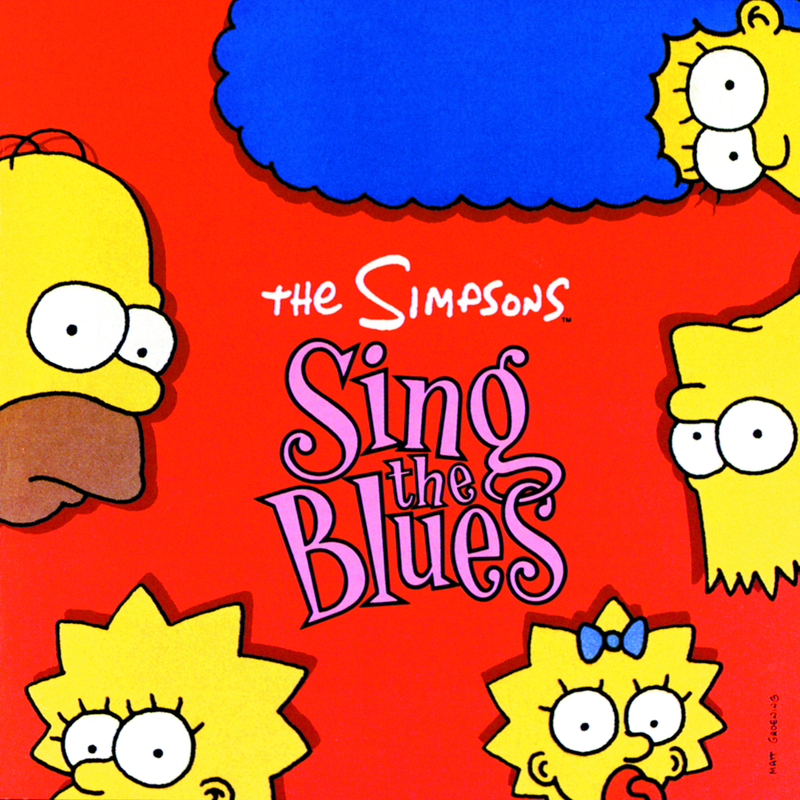 He wrote the song "Memphis Soul Stew", which was covered in The Simpsons Sing the Blues as "Springfield Soul Stew". Modified on September 12, 2014, at 20:55.